Students of the Performing Arts Club at Frederick Community College having a meeting. No matter the college, there are various clubs on campus that offer students a way to explore the college experience and branch out socially within a positive atmosphere. 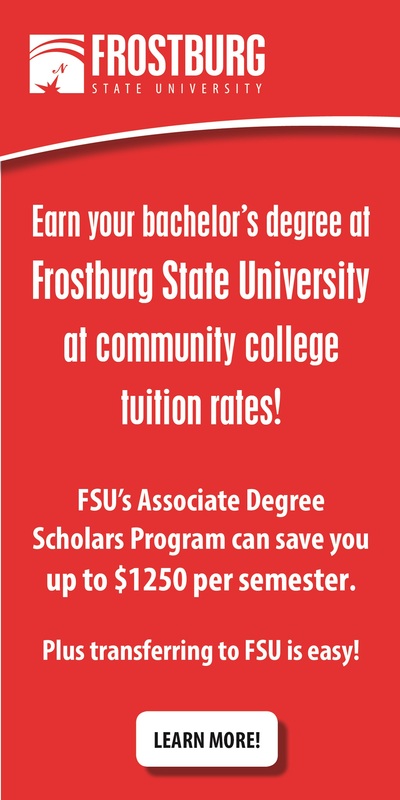 Clubs are like families and Frederick Community College offers a variety of clubs that are available to students. 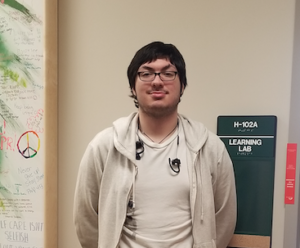 These clubs appeal to students with varying interests and experiences to allow them to bond with others who share similar interests and grow as individuals. 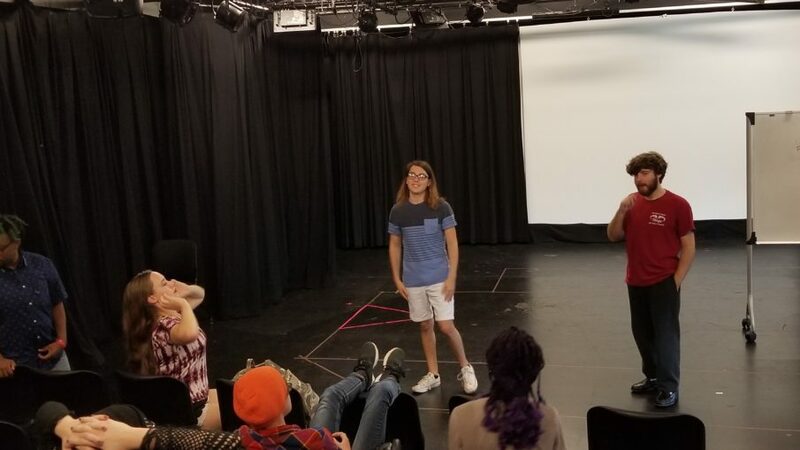 The Performing Arts Club teaches students about the art of theatre as well as what goes into the production of a play. Students are able to work on all aspects of theatre, branching out to acting, stagecraft, and performing plays. 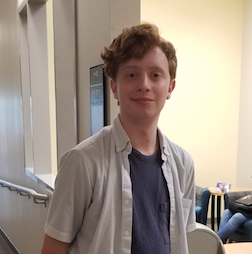 Jordan Goodman, 19, is a film and video production major and works on the tech side of productions. “It has given me more hindsight into what goes into the performing arts,” Goodman said. “The club is full of a lot of passionate people who are genuine and full of life that are excited about doing improv.” Goodman added. Club members are currently rehearsing for The Importance of Being Earnest with the show dates taking place on November 2nd, 3rd, 4th, 9th and 10th. The Performing Arts club meets Tuesdays in F142 at 3:30 p.m. The Anime Club is a place for people to learn and watch anime, which are hand drawn animated shows that originated in Japan. This club is a place to be with others who are interested in the genre as well as other shows. 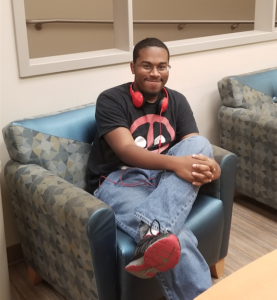 Alex “Vinny” Fincham, 19, a game development and simulation major, is the acting leader of the Anime club. The club had disbanded last semester, but Fincham wanted to bring it back. Fincham has plans for the club, one of them is to potentially collaborate with the other clubs on campus. The Anime Club meets on Tuesdays in the Student Center in room 102A and Thursdays in the Braddock Hall in room 110 from 1:30-3:30 p.m. The Film Club is a place where people can both produce short films and discuss films as a whole with other students interested in the art of filmmaking and production. Graham Shapiro, 19, a sociology major, is a member of the Film Club and the Performing Arts Club on campus. The club normally meets Mondays and Wednesdays from 3:30-4:30 p.m. in Linganore Hall in room 102. More information on these clubs as well as the other clubs and organizations offered at Frederick Community College can be acquired by going to the Center of Student Engagement in the Student Center in room 101.